He was supposed to kill me. I had done the unthinkable. I called the cops on him, on his family, but he let me live. We became friends, and then… we fell in love. Lucy Ives is a foster kid, running from her turbulent past. On her first night in New York City, she accidentally calls the cops on the mafia. When their fixer comes to kill her, he spares her life in exchange for a favor–be his fake fiance or die. Parker S. Huntington is from Orange County, California, USA. She has a B.A. in Creative Writing from the University of California, Riverside and is currently pursuing a Master’s in Liberal Arts in Literature and Creative Writing from Harvard University. 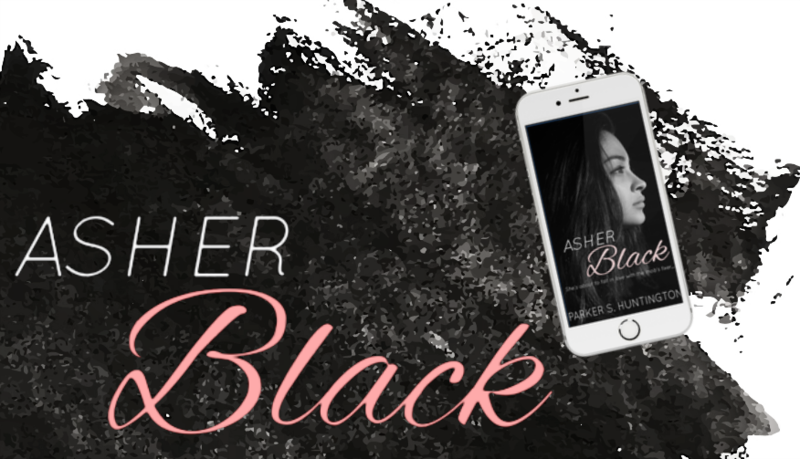 She has two puppies, Bauer and Chloe, and lives with her boyfriend of four years–a real life alpha male, book-boyfriend-worthy hunk of a man. She is currently working on Book 3 of the Five Syndicates Series. I had so much fun reading/listening to this book. There are so many parts that made me laugh out loud. Both main characters are smart and strong, each with his own background. 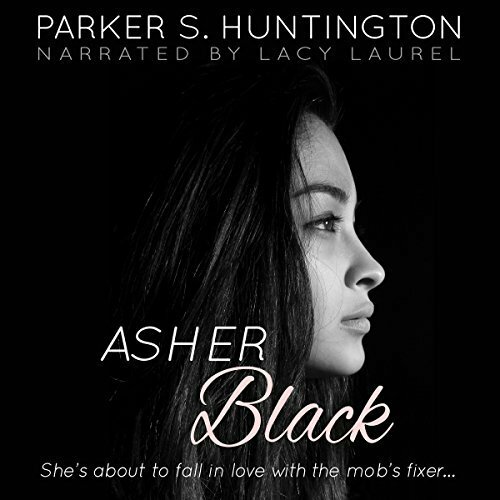 They meet at a club, Lucy looking for a fling, but a misunderstanding has her calling the cops on Asher Black’s business. Because he has no interest in hurting her, they both realize they could help each other. So a lie brings them together, forcing them to accommodate to each other. Seems not to be so difficult, but it should not be anything else. It may become difficult when the attraction between them starts growing. This time the bad guy does not lie, the good girl does it. This time the bad guy respects the good girl, takes care of her and does not force himself on her. 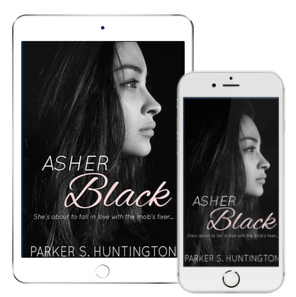 Since the story is told from Lucy’s perspective, we don’t have much clue about Asher’s feelings, but his actions speak more than words. While she is hiding her past, he is an open book when it comes to their relationship. I did not appreciate much the bad talk, which appears from time to time. For me, it was too rough and did not match well with the other part of the story. 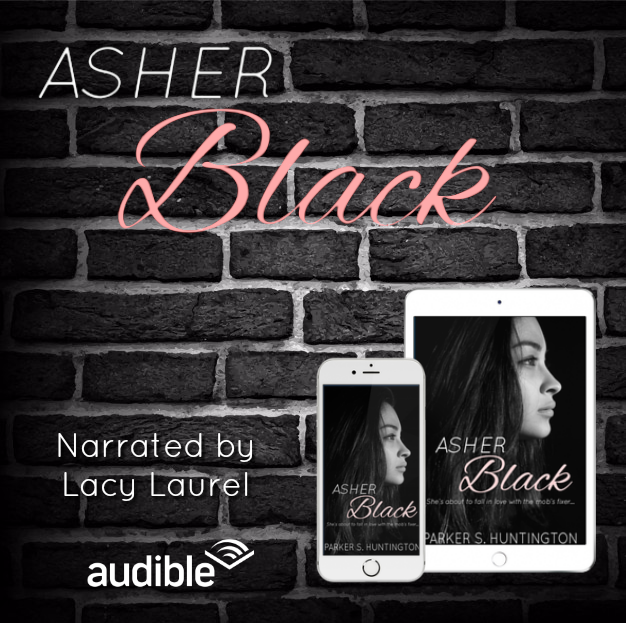 The narration was not bad, but while Lacy Laurel does a good job with the female voices, Asher’s voice is more like whispered sometimes. The difference between male and female voices is very well defined anyway. So a great book that improved my mood a lot! I marathoner the 8 hours like crazy, at normal speed. I liked it and that’s it! 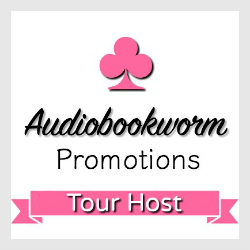 Check the tour schedule for more fun facts about “Asher Black” and if you read it (or if you listen to it), come by and let me know what you thought.